I'm sweeping out the old year, and ushering in the New with this new web location. How nice, to have shop and blog in one easy-access location. Stay tuned for new work, class announcements, and images I find inspiring. 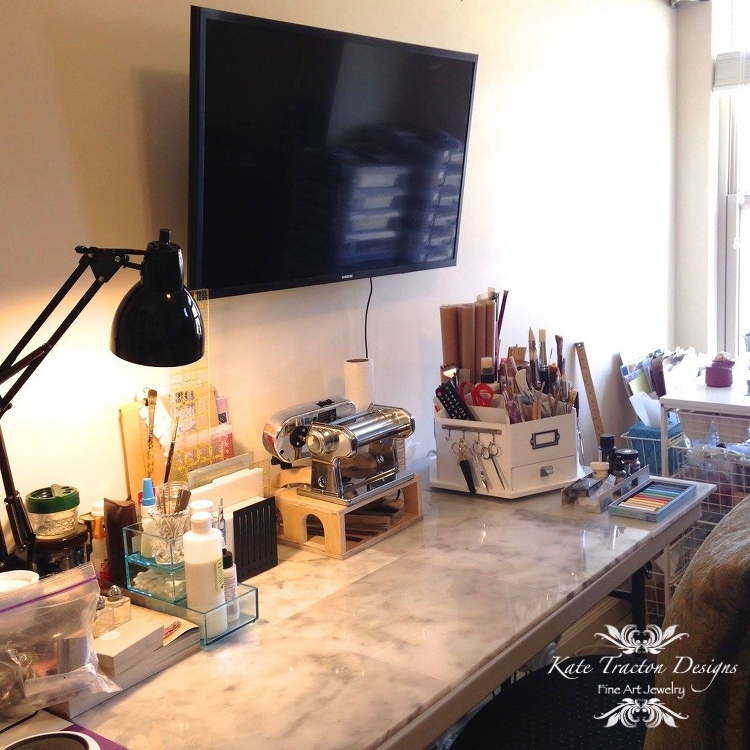 In the meantime, my worktable is ready and waiting for me to get to work!